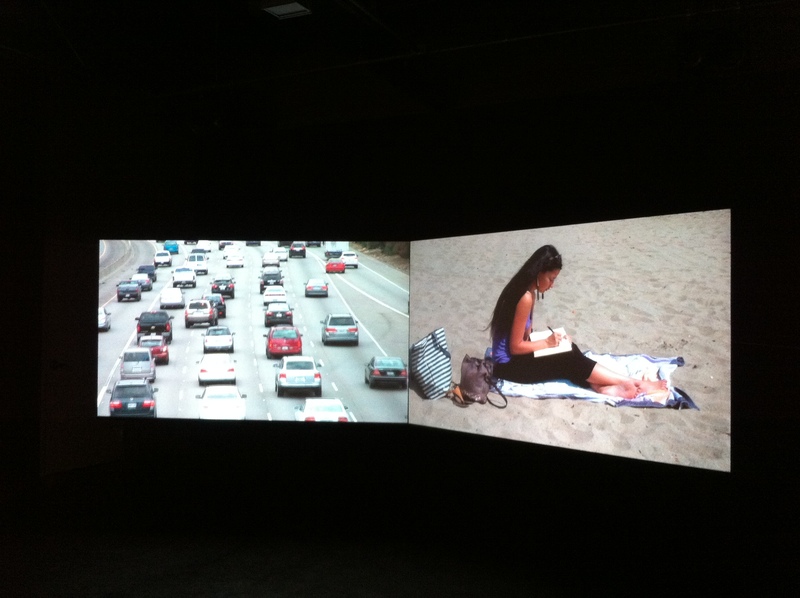 Nina is featured in the latest project by artist Bia Gayotto, “Somewhere In Between: Los Angeles” now open at the Pasadena Museum of California Art through January 5th, 2014. The exhibit celebrates life in LA and its diversity. 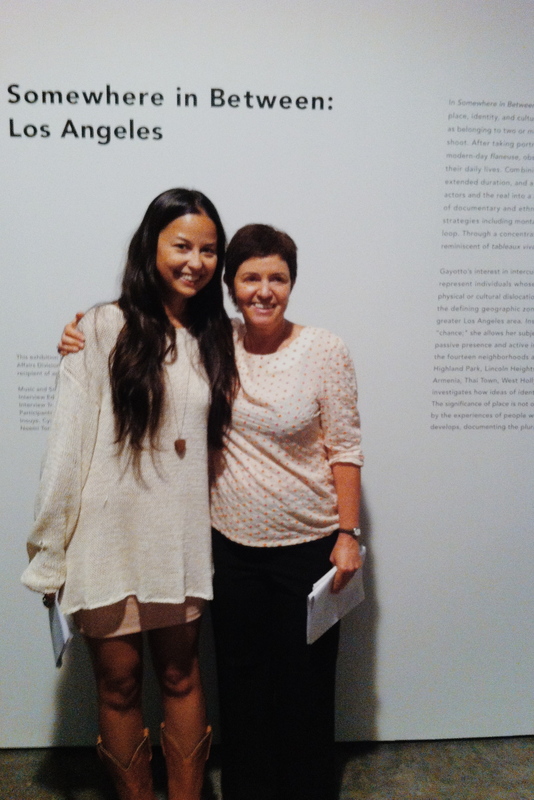 As part of the project, Bia interviewed the participants about living in LA and growing up multicultural. Interview excerpts can be read here. More information about the exhibit here.